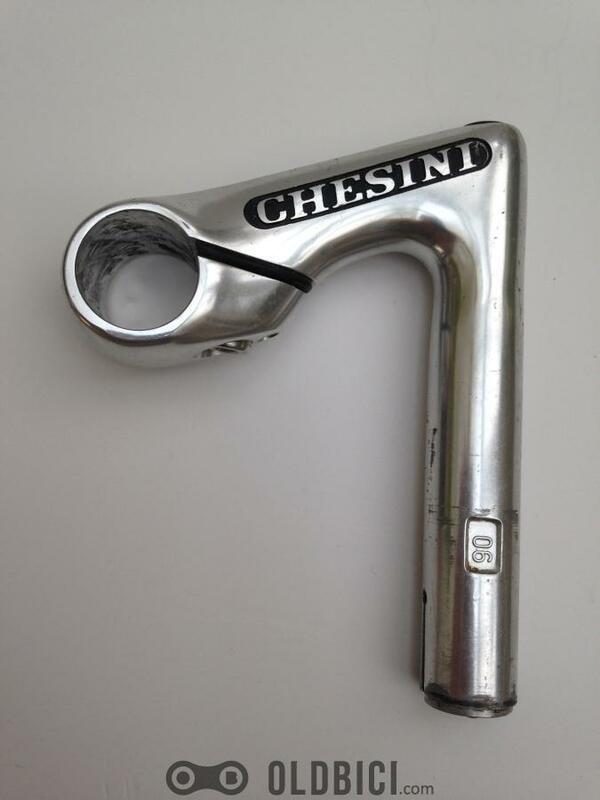 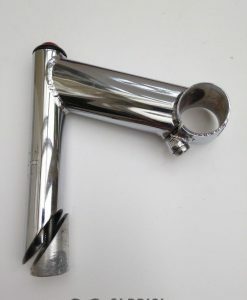 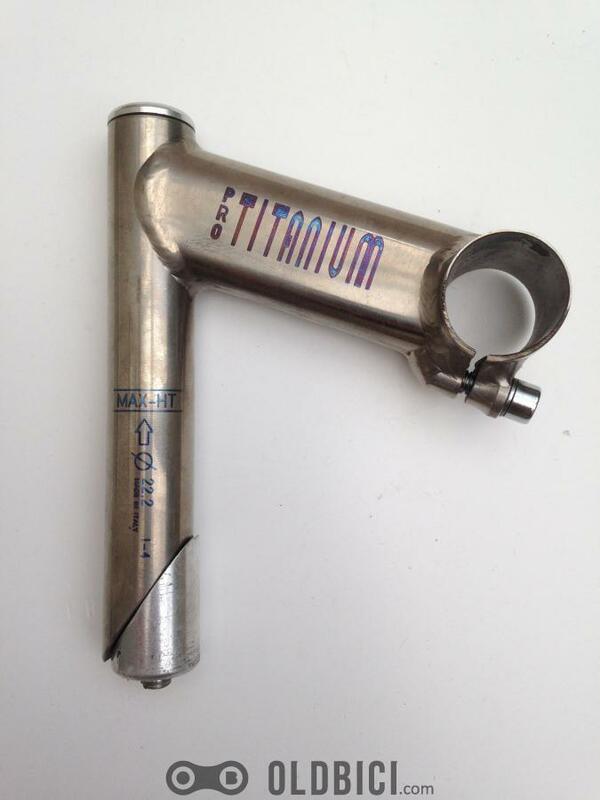 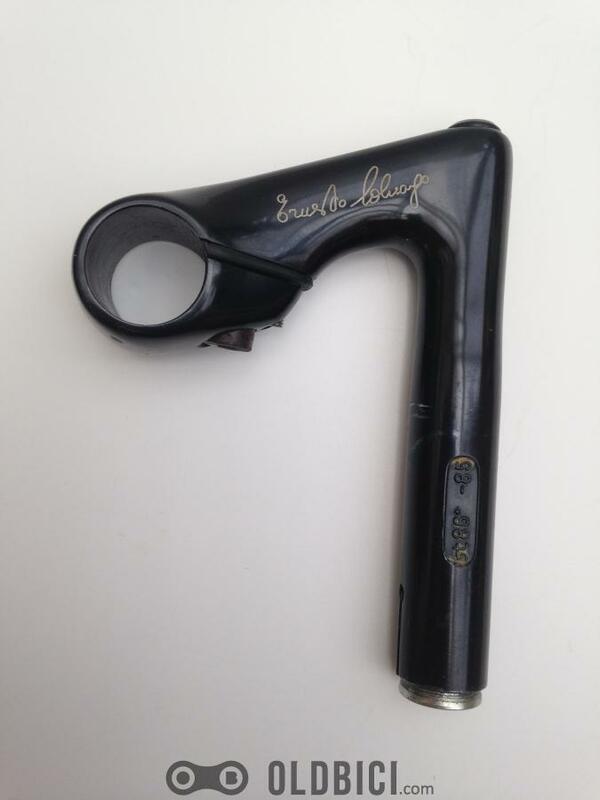 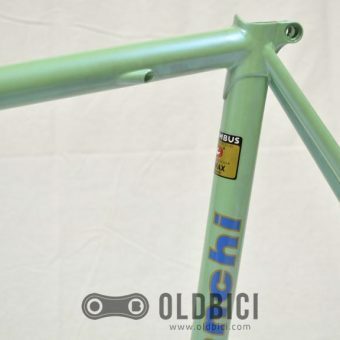 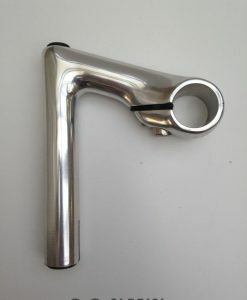 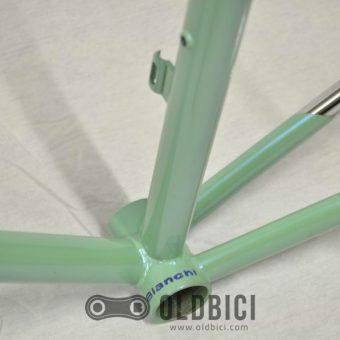 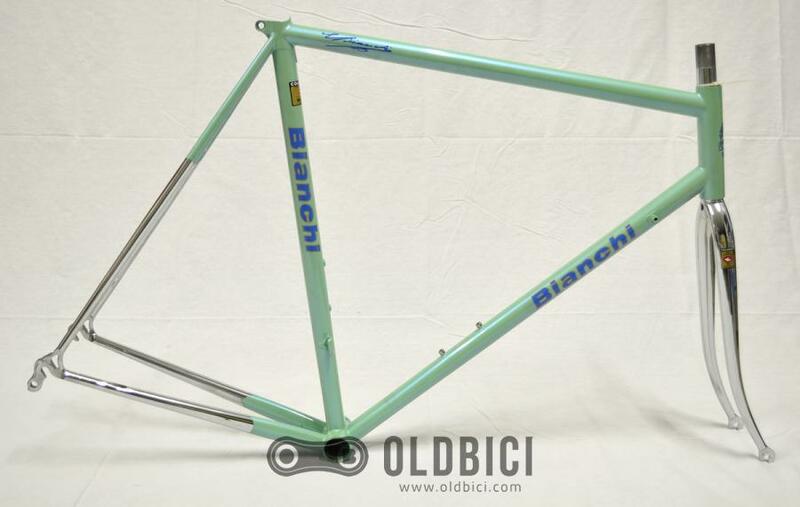 Bianchi Reparto Corse Minimax frameset in very good condition, it's NEW – NOS with original paintwork and decals. 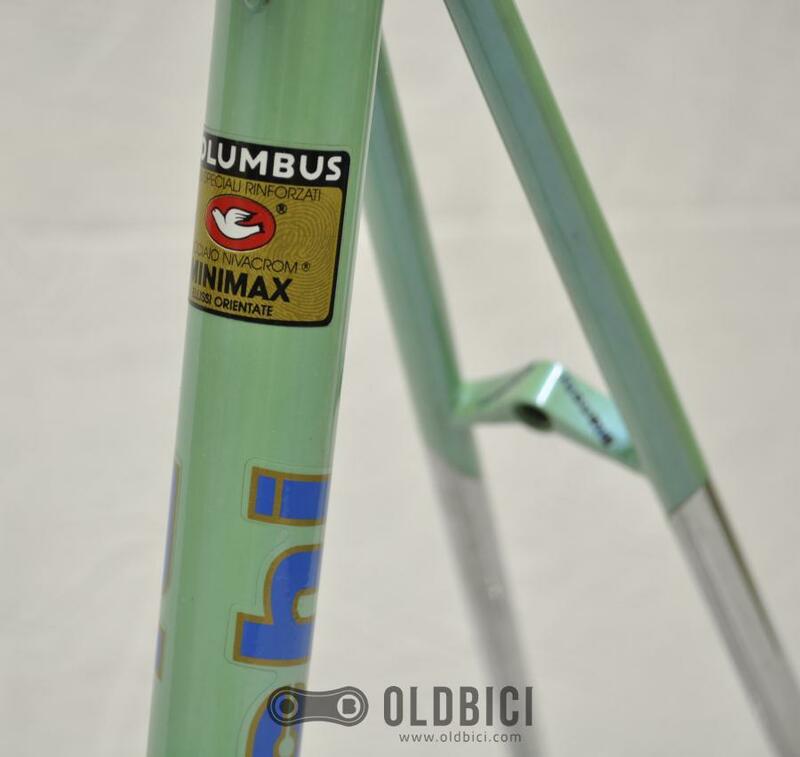 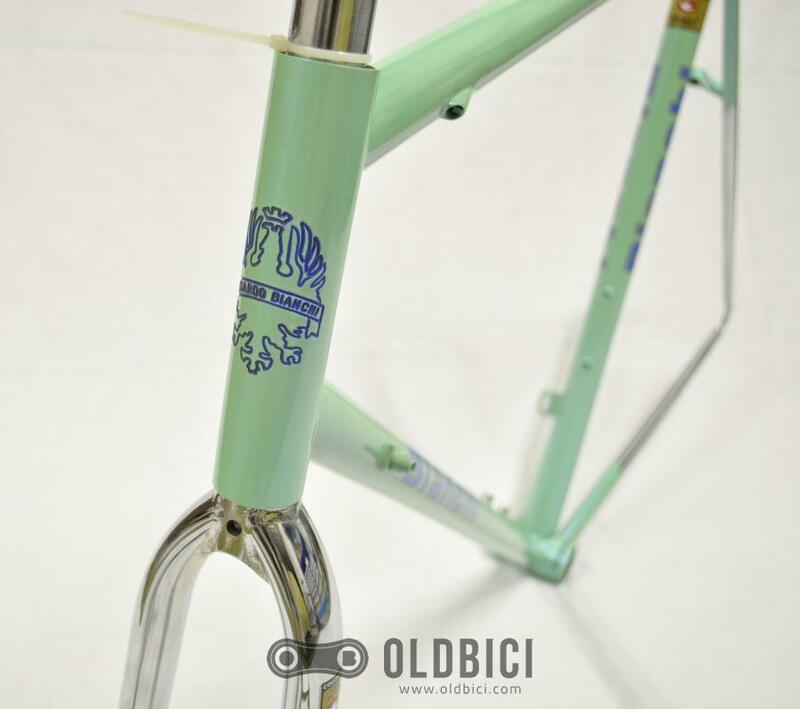 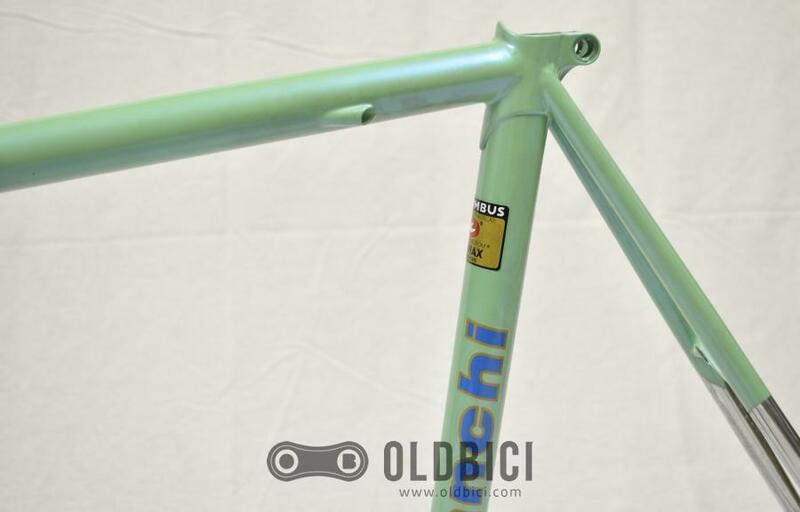 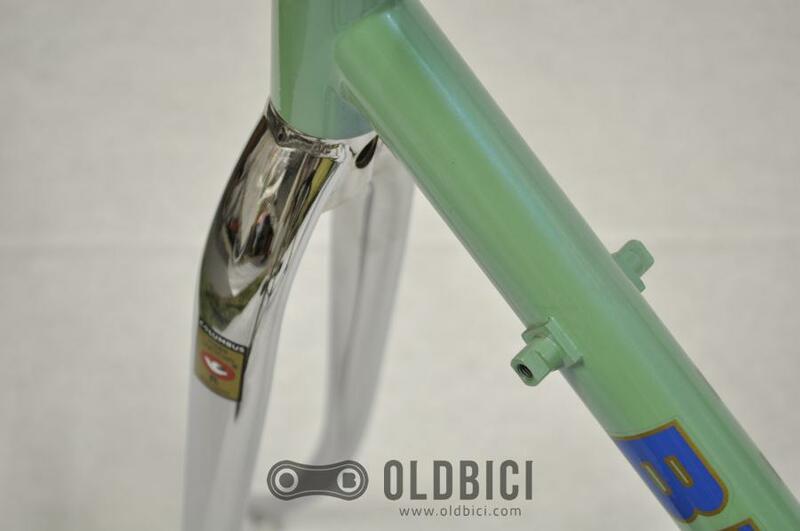 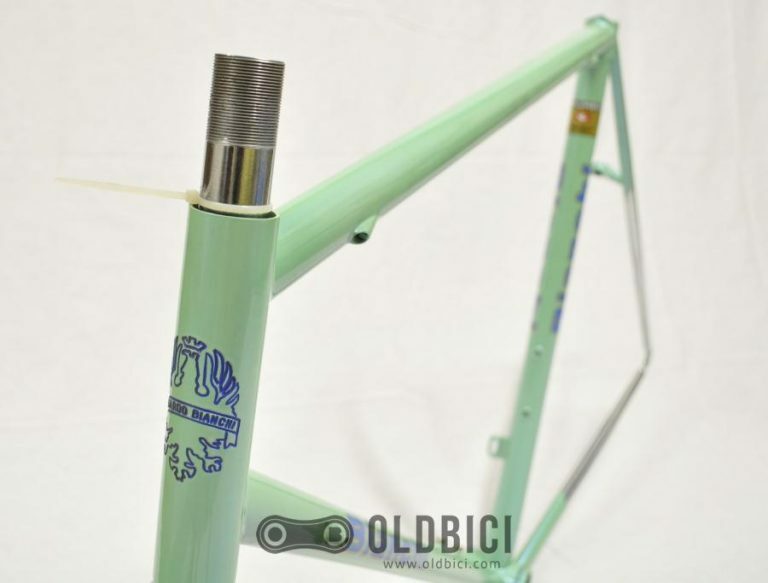 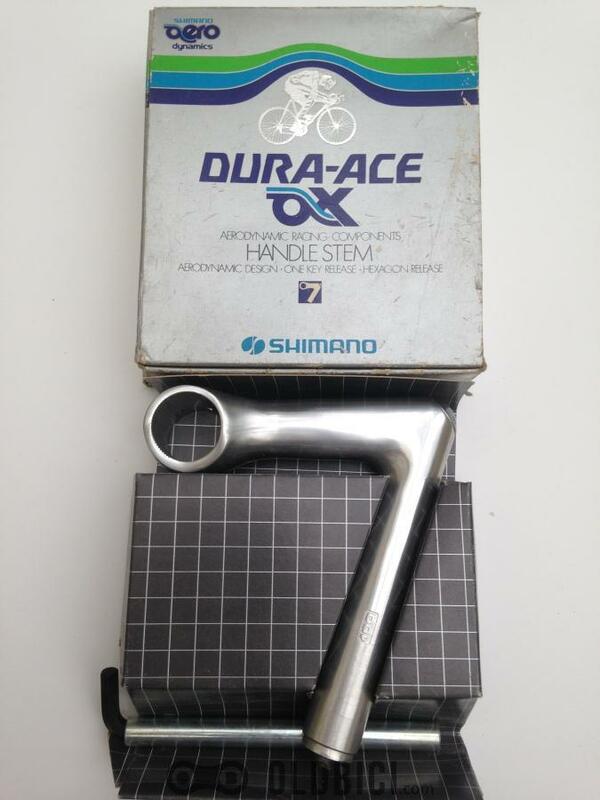 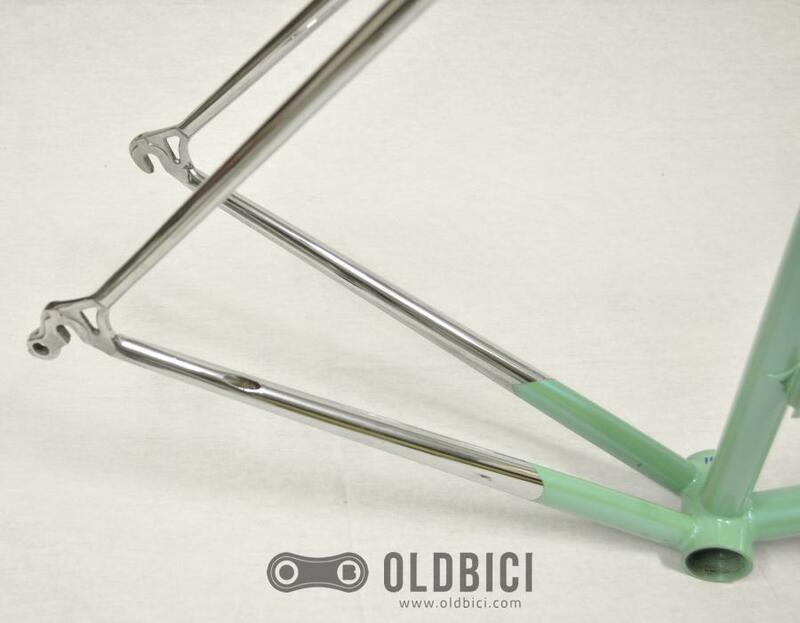 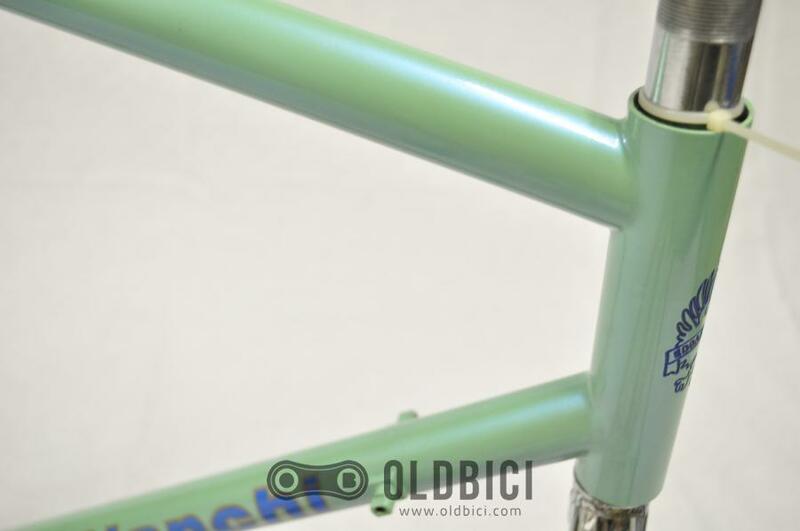 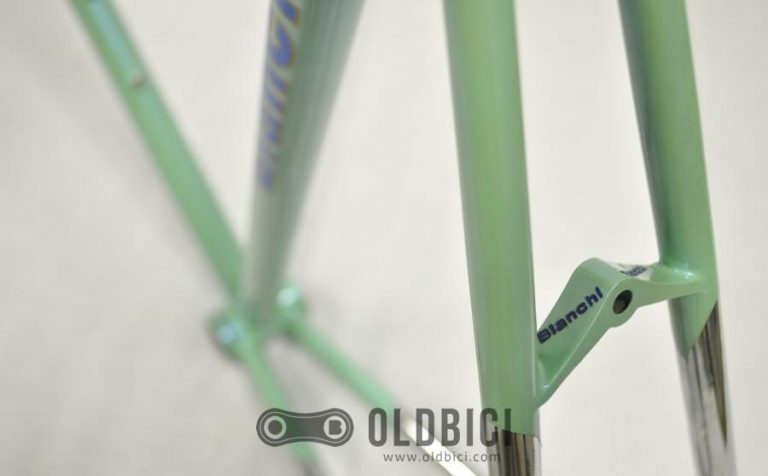 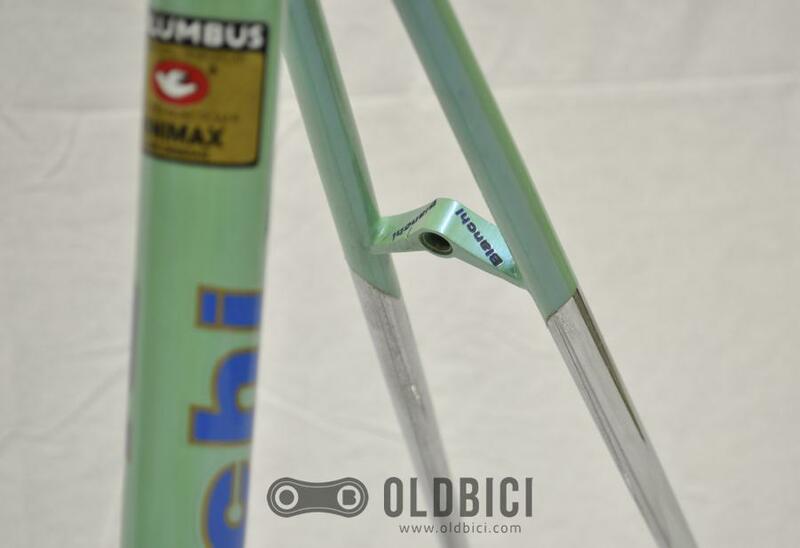 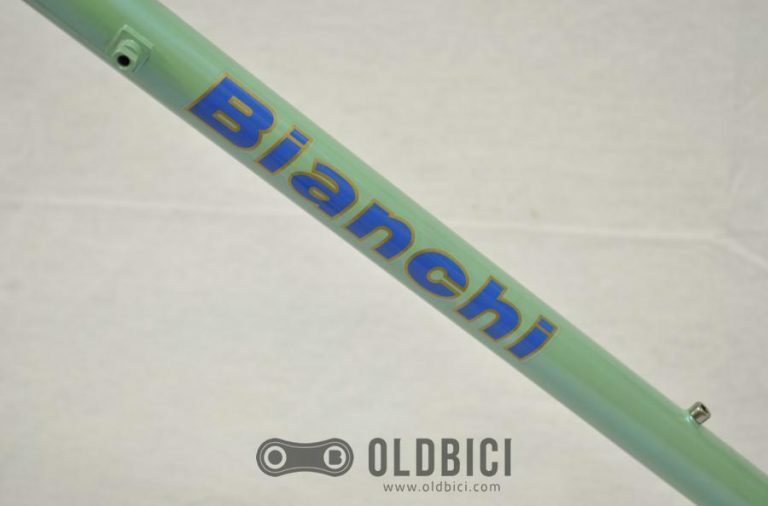 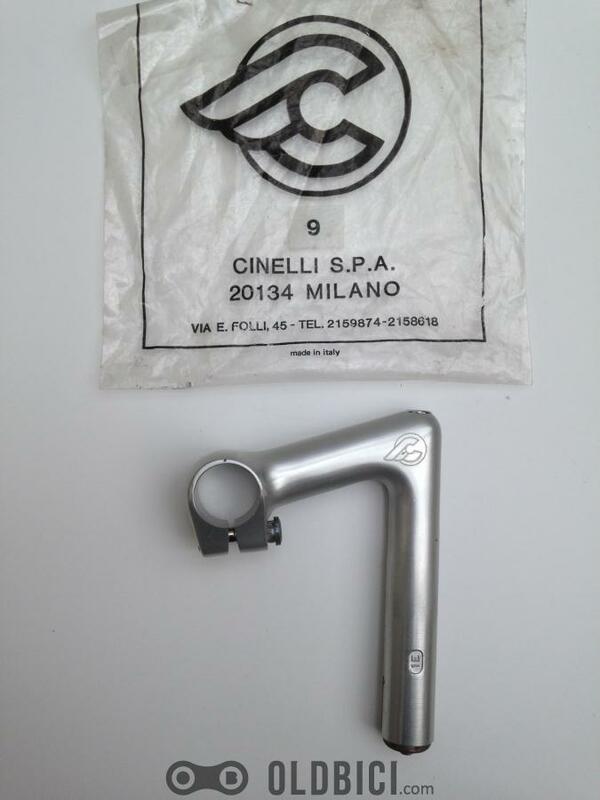 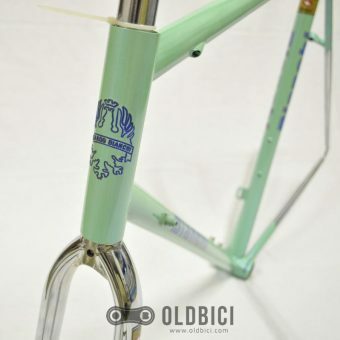 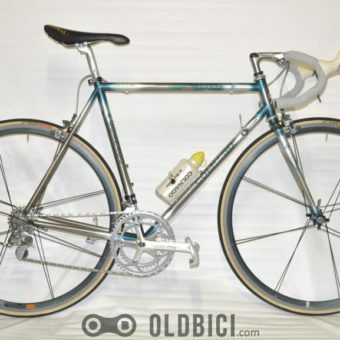 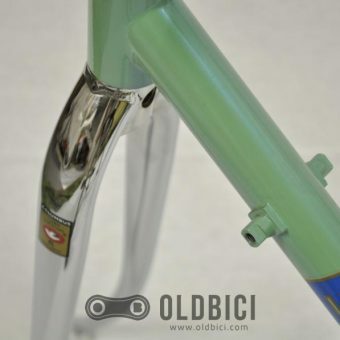 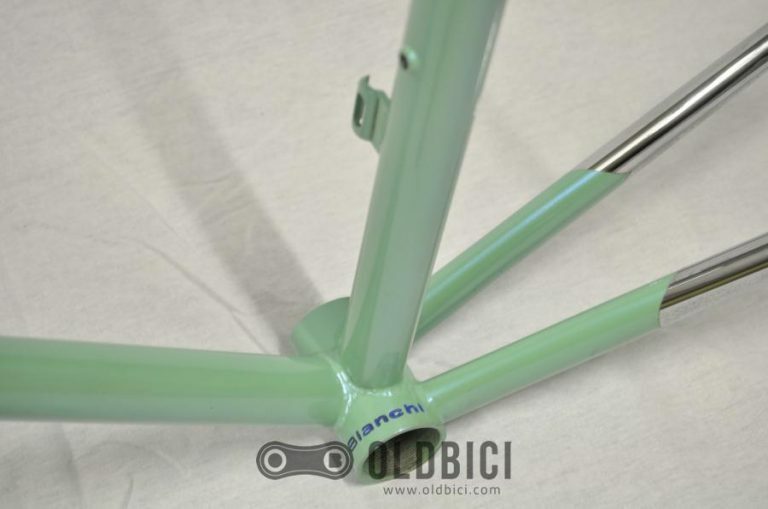 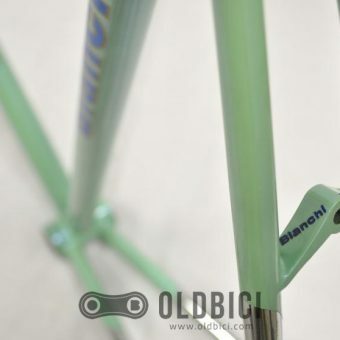 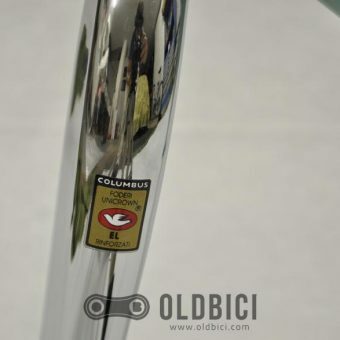 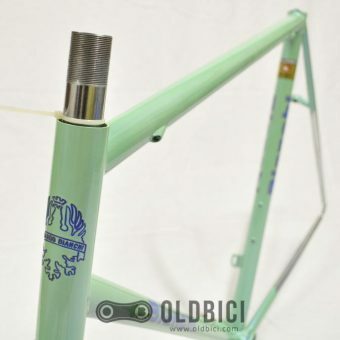 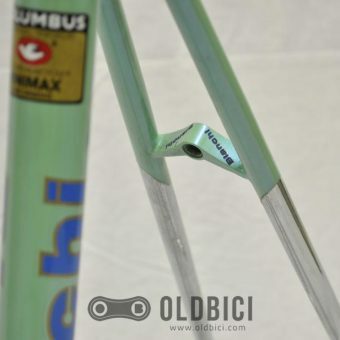 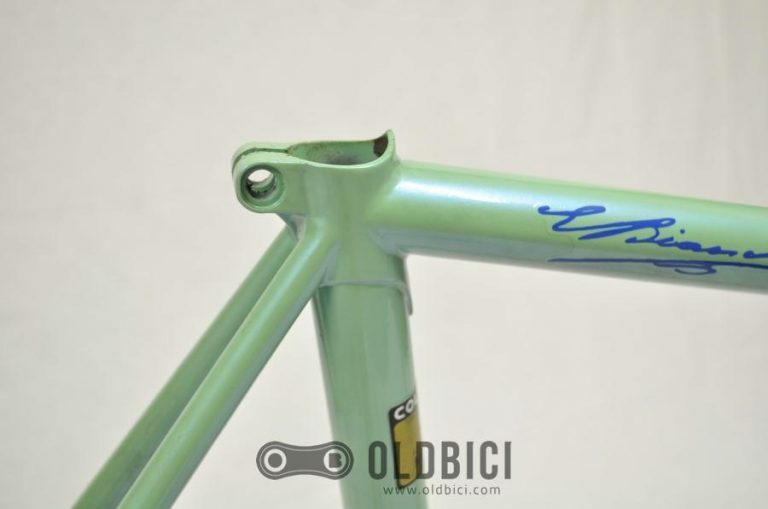 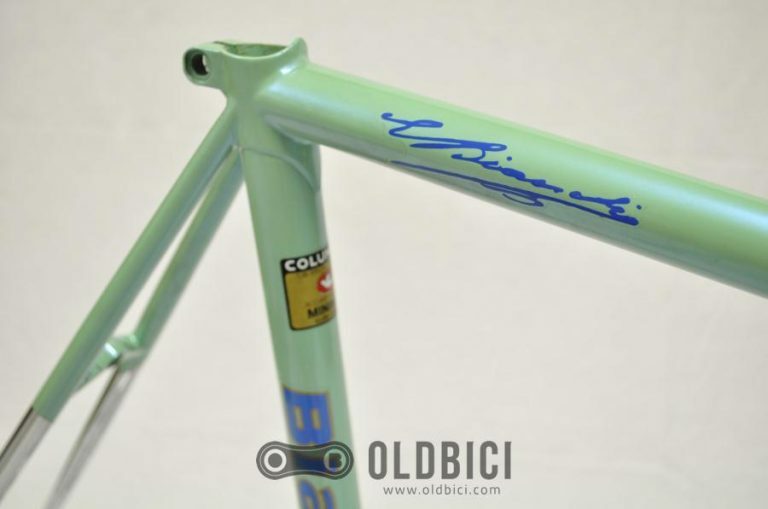 Description: Bianchi Reparto Corse Minimax frameset in very good condition, it’s New – NOS with original paintwork and decals. 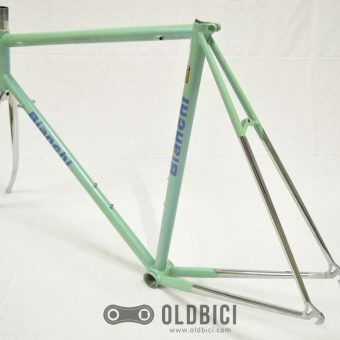 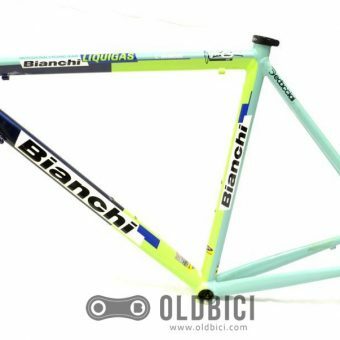 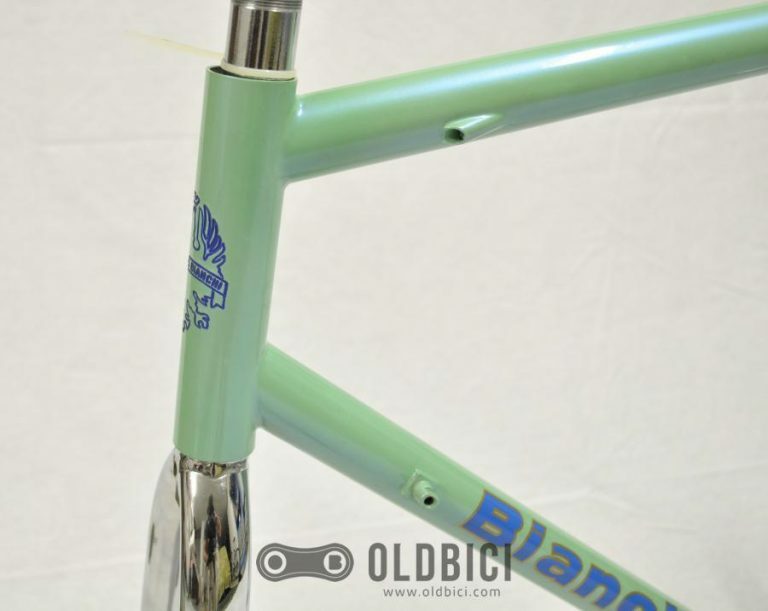 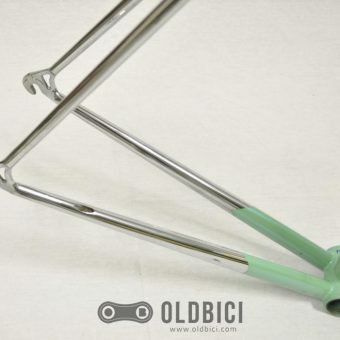 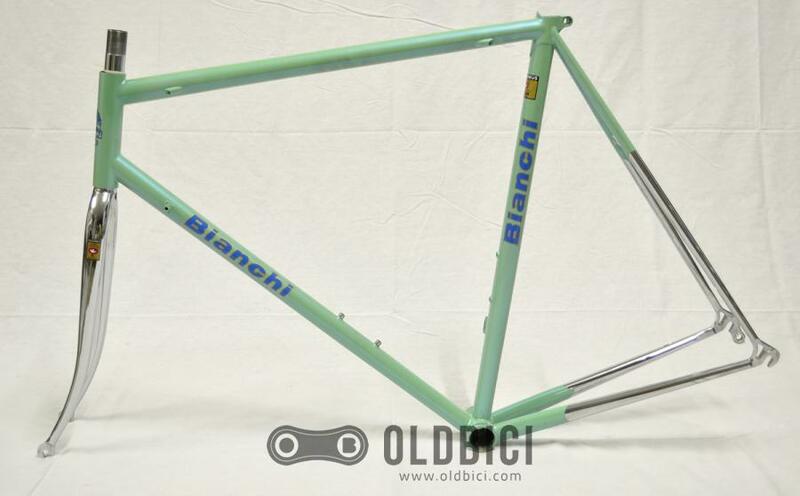 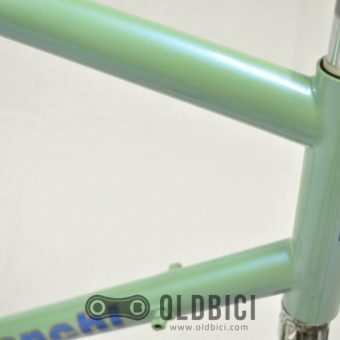 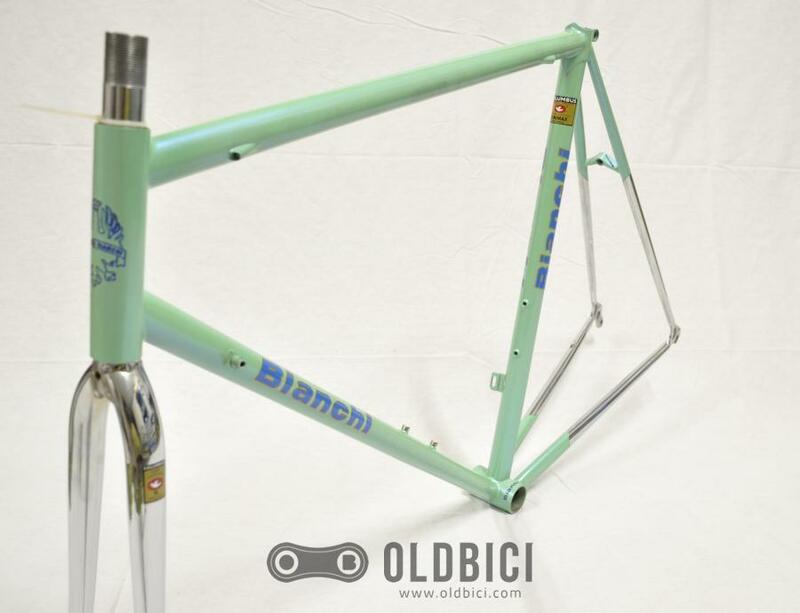 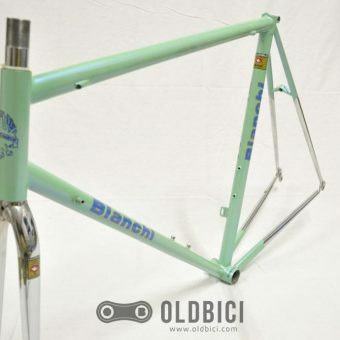 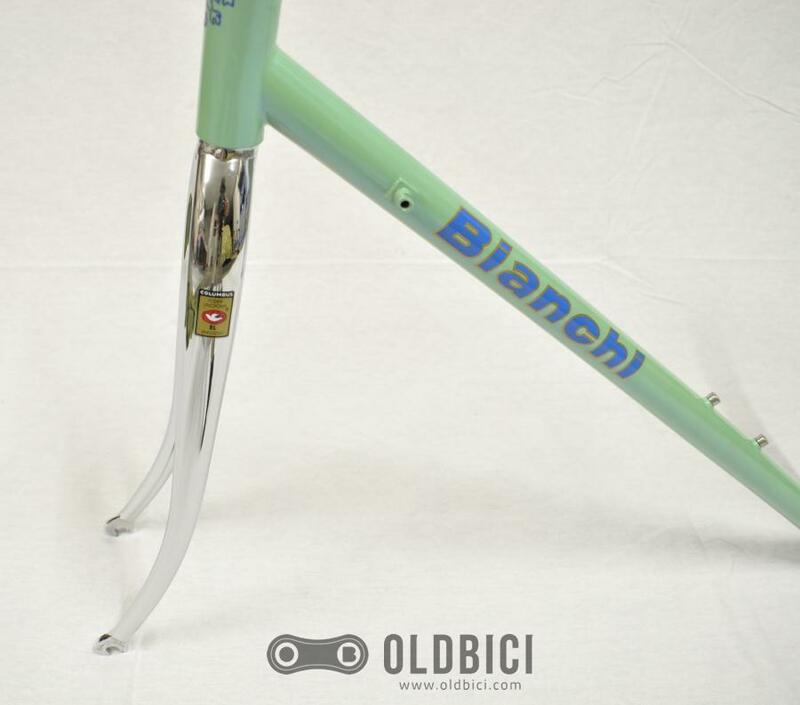 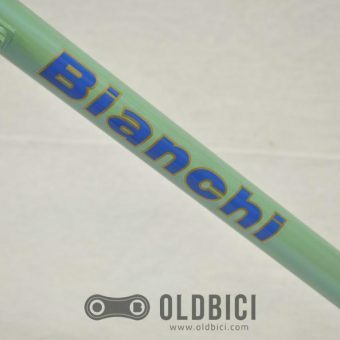 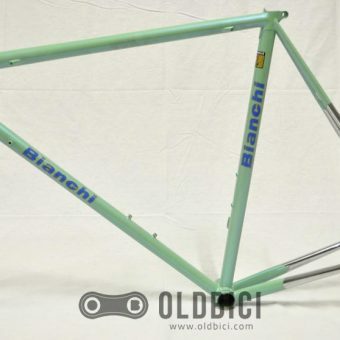 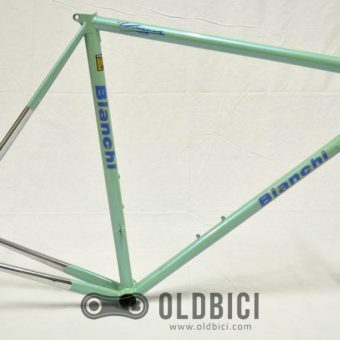 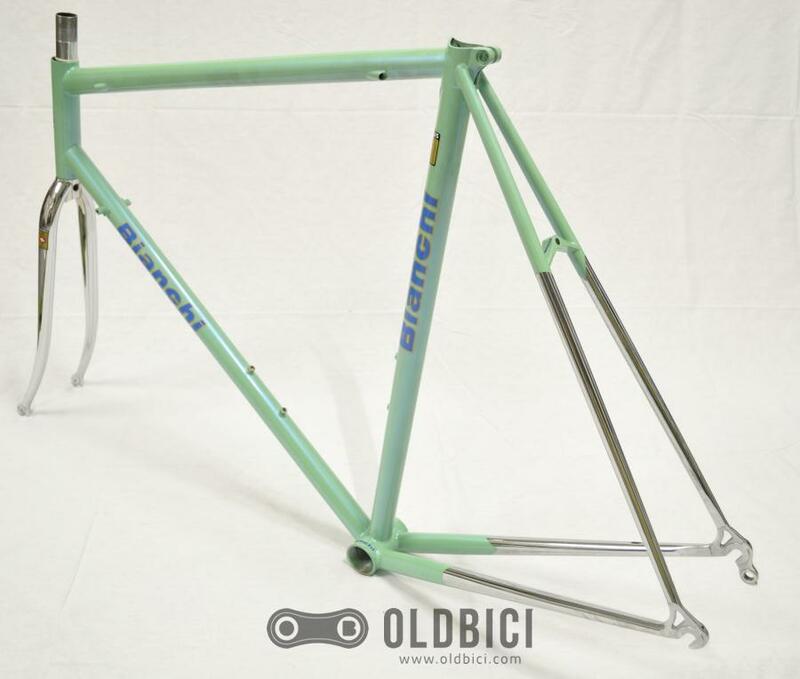 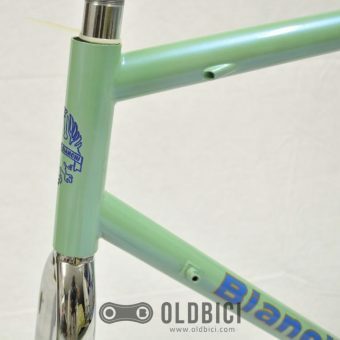 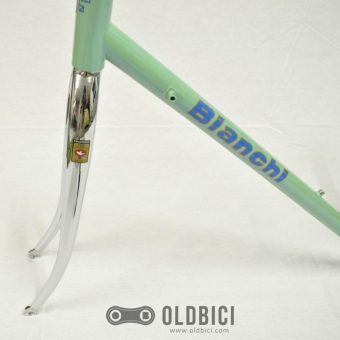 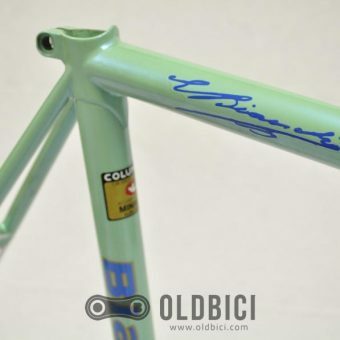 Built in the Bianchi Reparto Corse – the Racing Division, this frameset is perfect for building a 90s racing machine! 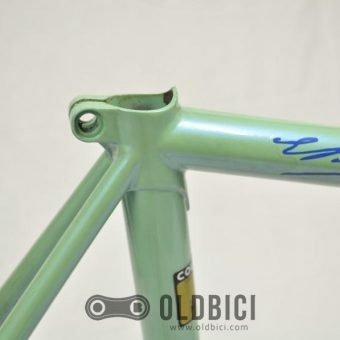 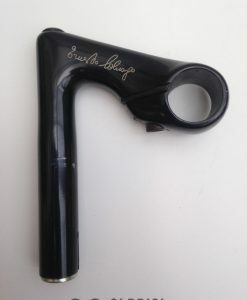 The frame is in amazing condition. 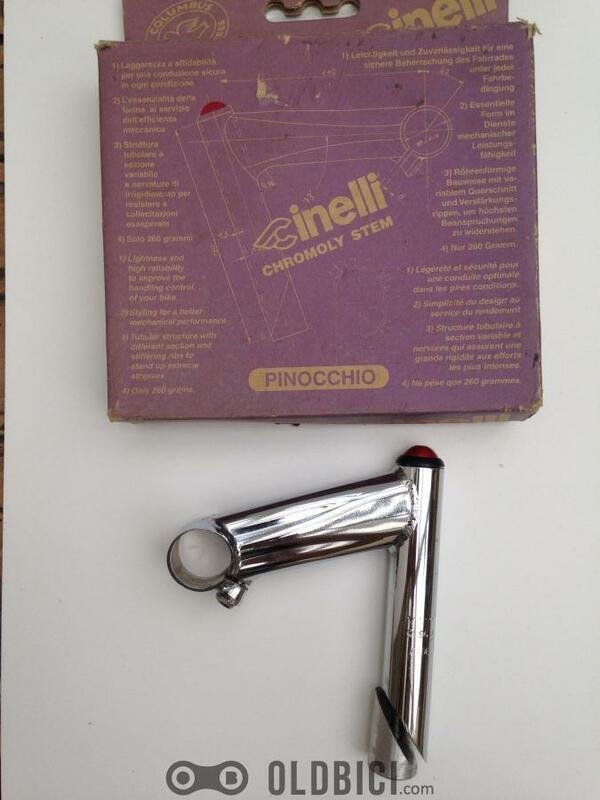 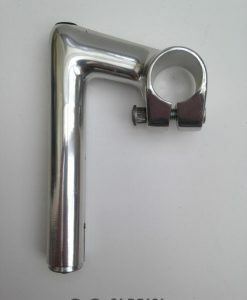 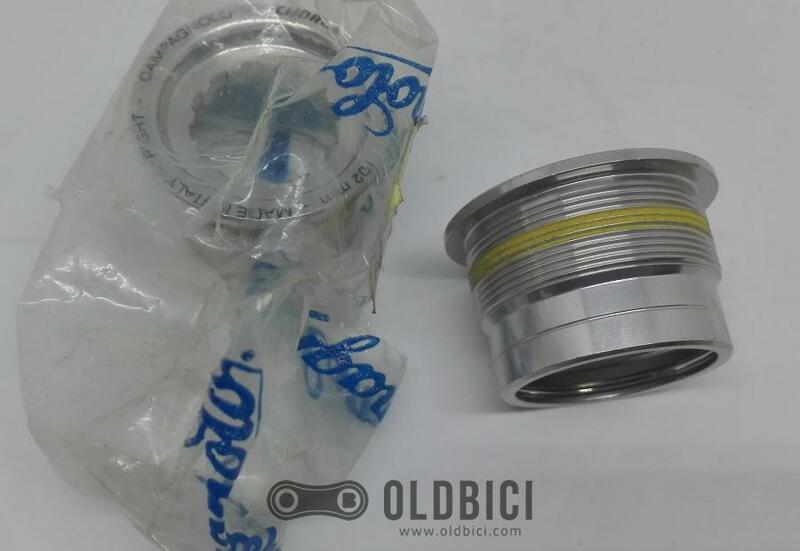 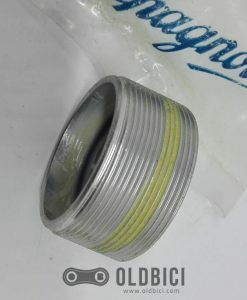 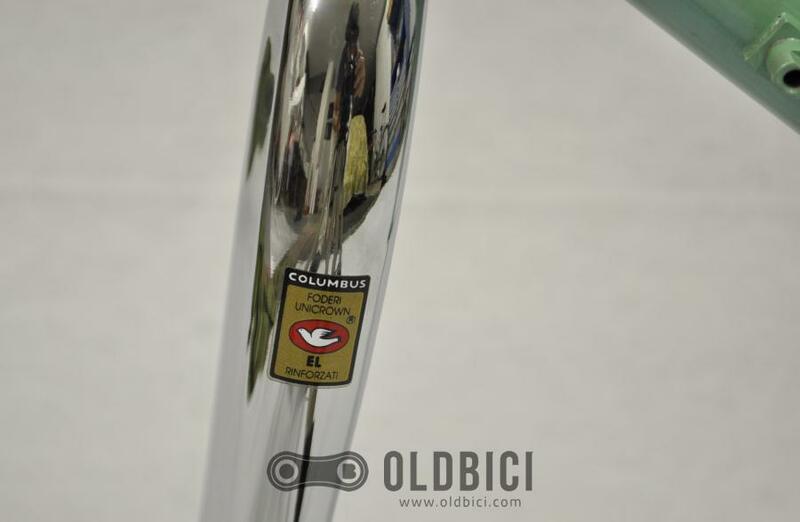 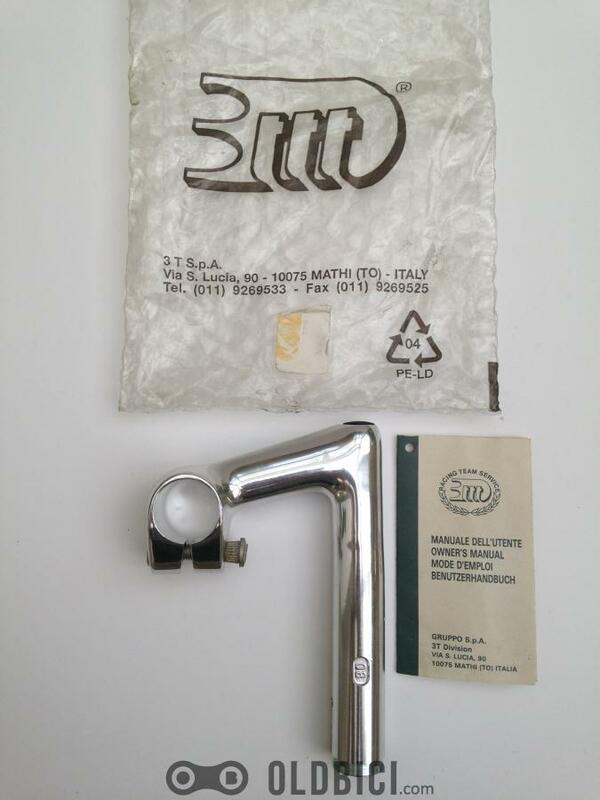 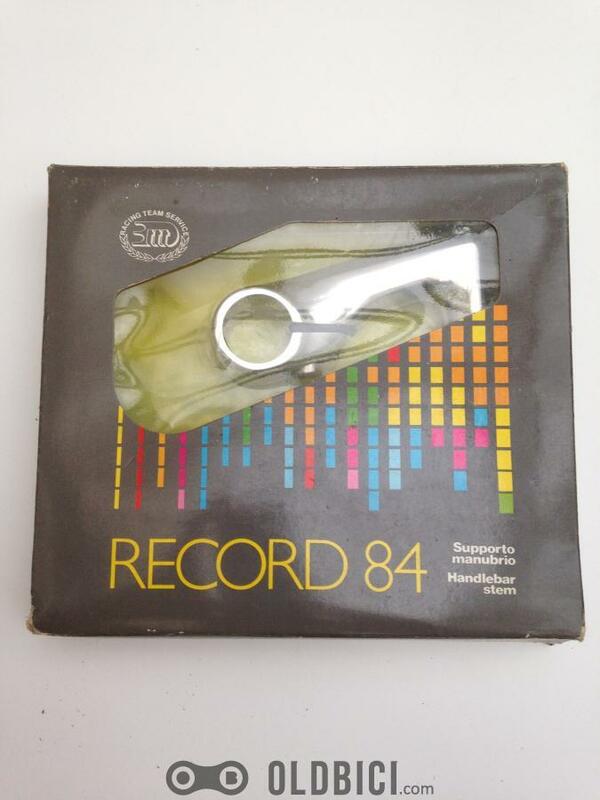 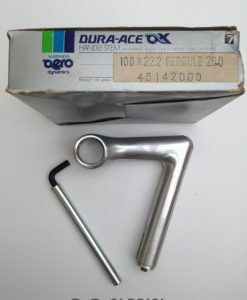 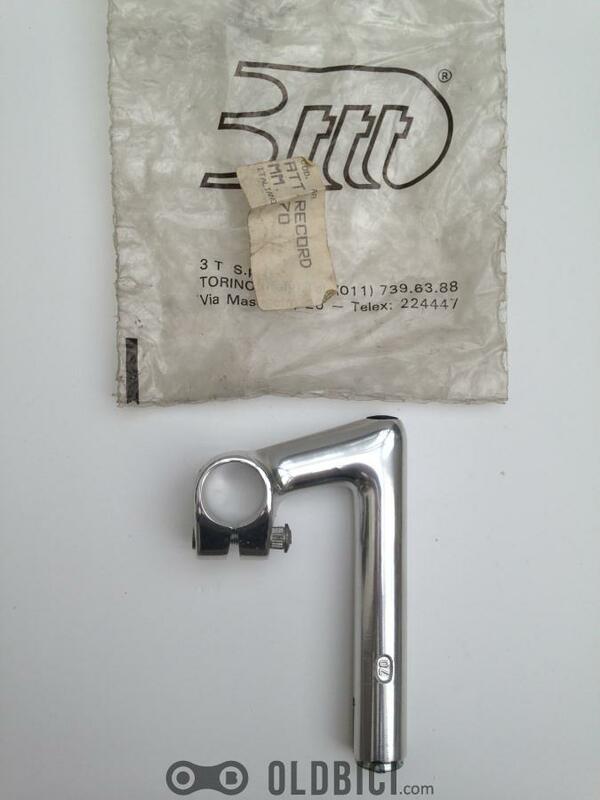 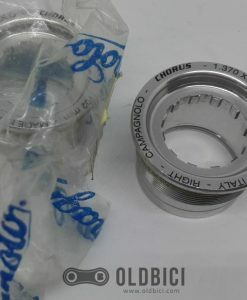 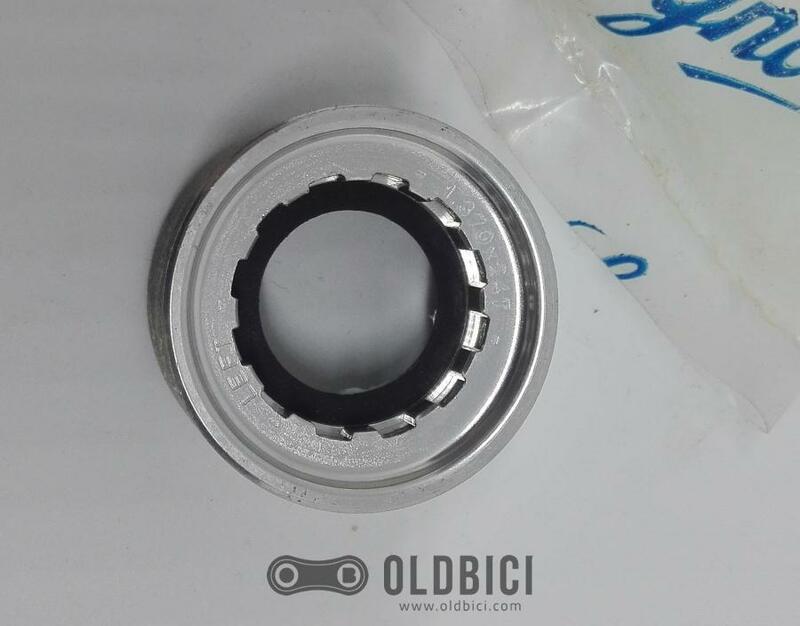 NOS – Never used. 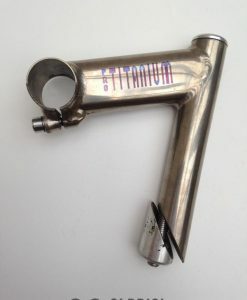 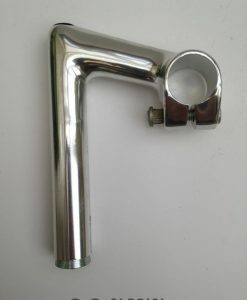 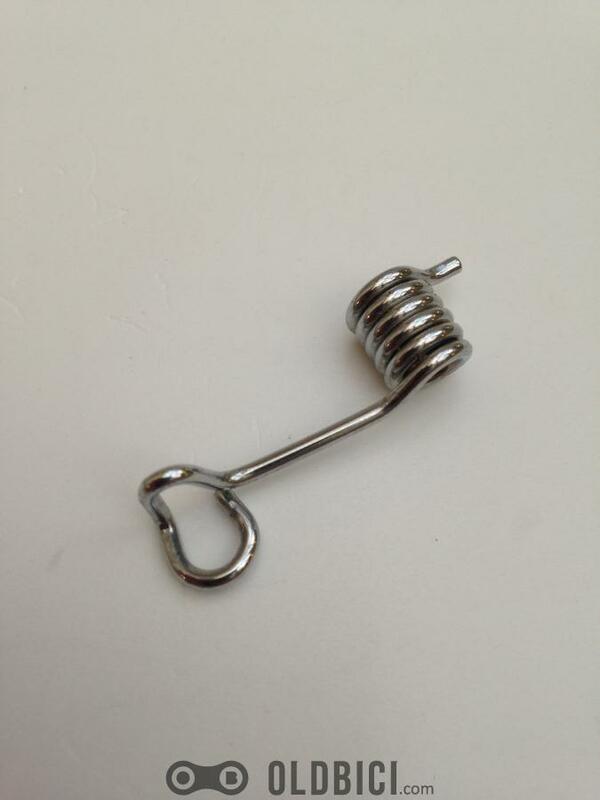 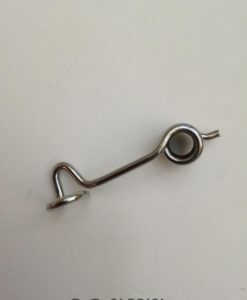 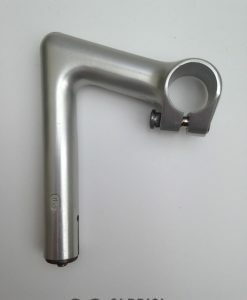 It has no dents, no cracks and is not bent.